The University of Arkansas is hosting the 2019 NCAA Golf Championships, and we need your help! The event is a little over a month away and the university is looking for 50-plus more volunteers to help make the championships a success. 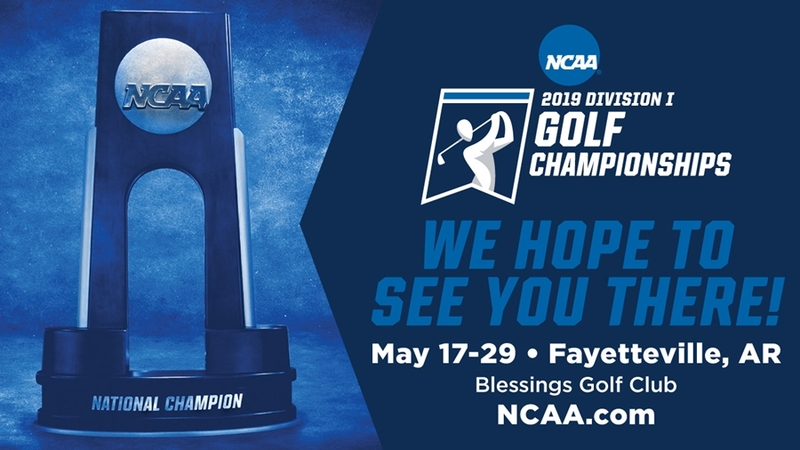 Please consider volunteering for a few shifts throughout the NCAA Golf Championships, held May 16-29 at the Blessings Golf Club here in Fayetteville. Volunteers have the opportunity to choose the exact date and time of your shifts to best fit with your schedule. Specific committees that need additional support include Marshals and Spotters, Standard Bearers, Transportation and Walking Scorers. Follow the link below to access the registration and additional details about the volunteer program. If you have any questions, please do not hesitate to reach out to volunteer coordinator Rachel Reece at Rachel.Reece@octagon.com. We look forward to seeing you on the course in May!